British Masters at Hillside Golf Club - book online now.​ Visitors please follow directions under the contact tab. Tee Times available here at OGC. Our experienced team will look after all your needs. If you cannot find what you require on the website please call the office team. Where we take pride in extending a warm welcome to Members and Visitors alike. Please see the most recent reviews of our course and hospitality below, following the very successful Open at Royal Birkdale. Situated a mere seven miles from the Southport coast, founded in 1899, the Club offers a 6,533-yard, par-70 course over 125 acres. Previously the Old Deer Park of Lathom House, its easy-walking heathland feels well off the beaten track despite its proximity to the historic market town of Ormskirk. Away from the traffic noise and hurly-burly of everyday life, our immaculate surroundings have been the venue for numerous Regional Open Qualifying events and County Matches. As recently as 2016, we also hosted the Lancashire Amateur Championship and Lancashire Professional Golfers’ Association Championship, both to considerable acclaim. Part of our secret is the way we treat all Visitors as “Members for the day”. We offer a full range of catering at our traditional Clubhouse, and the views across the course are simply outstanding. Not surprisingly, our Members call the Clubhouse terrace “the best beer garden around”! Please visit our online tee booking system which includes tees available in the week of the British Masters at Hilside Golf Club. 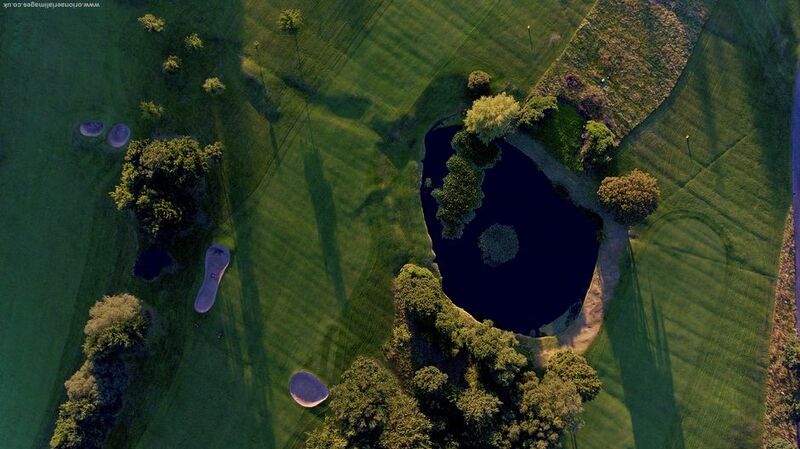 We look forward to welcoming you to our secluded heaven of Ormskirk Golf Club – where visitors are always welcome. See previous reviews under the visitor tab.